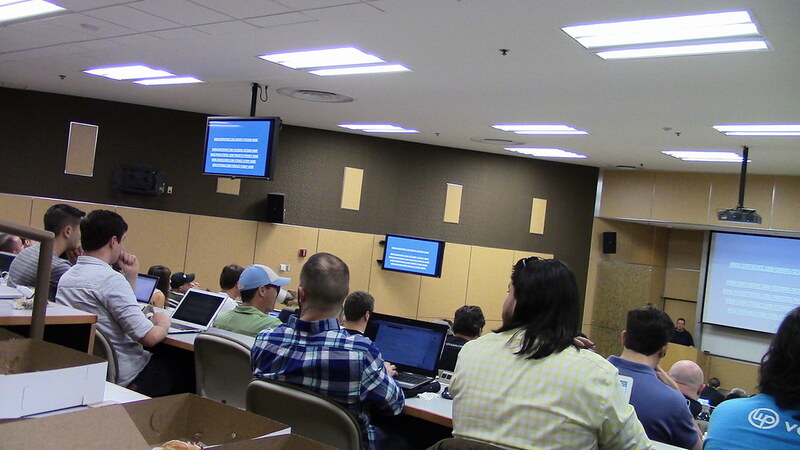 Social Media speaker Karla Campos presenting at WordCamp Miami ‘s BuddyCamp. Presentadora Karla Campos presentando en WordCamp Miami BuddyCamp sobre usar BuddyPress para crear una comunidad. 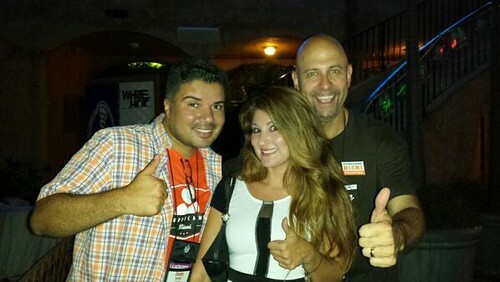 I had a good time at Hispanicize this year, it was one of the best conferences I have attended. They had a lot of activities which really made it fun. 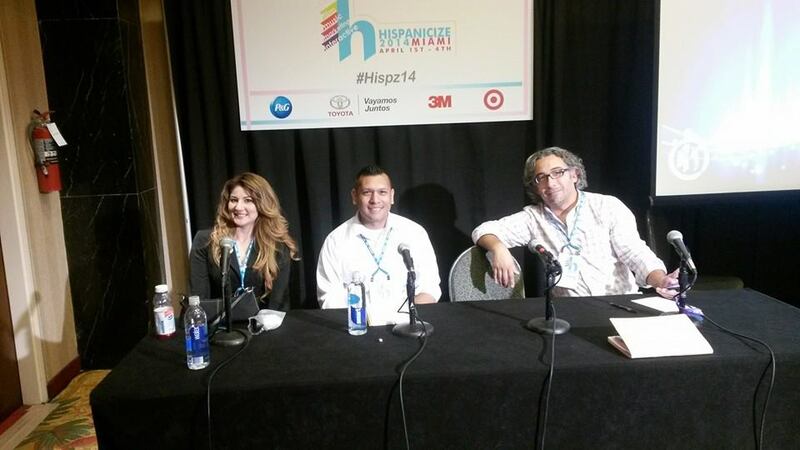 Speaking at Hispanicize was fun too, the audience was friendly and really into the topic. 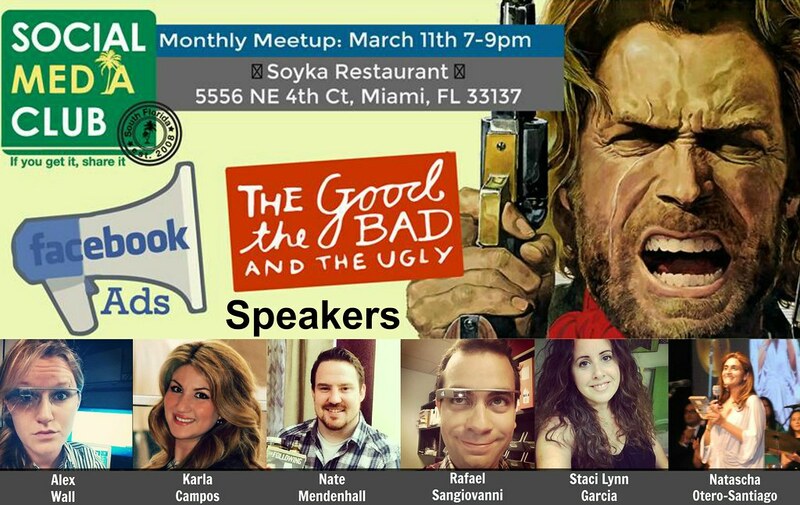 On March 11th, Florida social media speakers Karla Campos, Nate Mendenhall, Rafel Sangiovanni, Alex Wall and Stacy Lynn Garcia talked about the good, the bad and the ugly of Facebook ads. 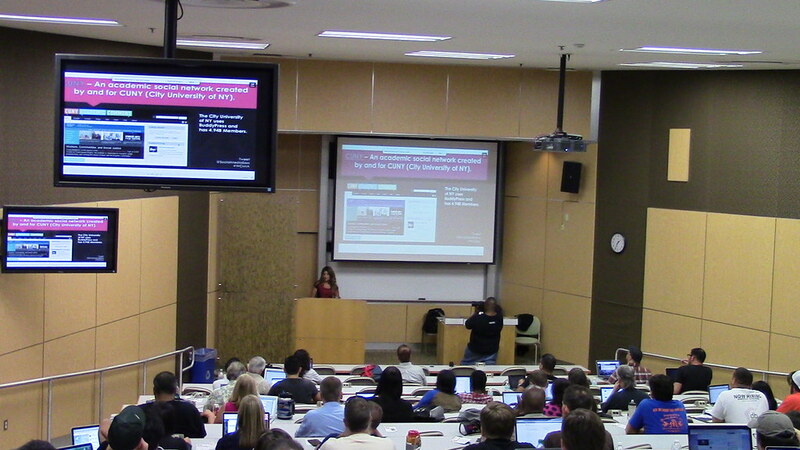 The event was moderated by Natascha Otero-Santiago. 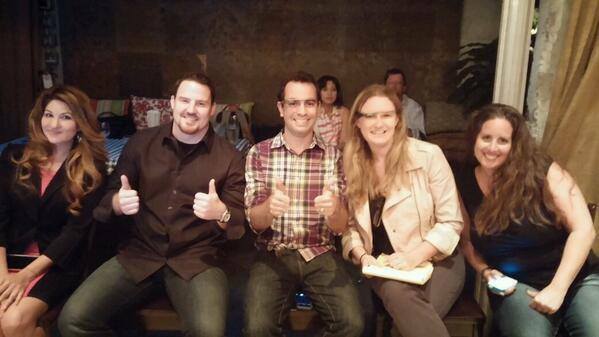 There was nothing but great reviews from the crowd. Social media speaker and author Karla Campos receives Small Business Influencer Award in New York City. 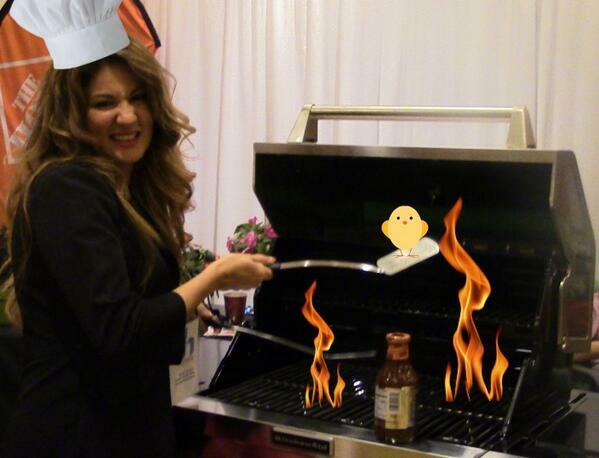 As part of the acceptance speech Karla said “love those who you service and they will love you back”.